China’s surprisingly weak trade data brought a four-day rally in European shares to a halt on Monday, with luxury goods and technology stocks leading the drop as investors fretted about slowing global growth and weaker-than-expected earnings. 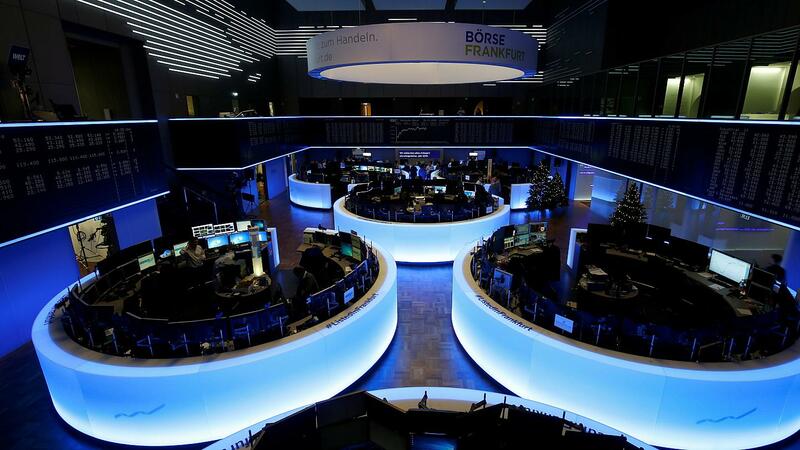 The pan-European STOXX 600 <.STOXX> was down 0.6 percent at 0833 GMT, reversing some of last week’s gains which saw the index hit a one-month high. The market notched up four straight days of gains, its longest winning streak since November. Germany’s DAX <.GDAXI> and France’s CAC 40 <.FCHI> were both down 0.7 percent. Luxury goods retailers, which rely on appetite for handbags and jewellery from China’s burgeoning middle class, bore the brunt of the selling. LVMH , Hermes and Gucci owner Kering were among the biggest fallers in Paris, each down between 1.2 and 2 percent, while Moncler in Milan dropped 1.9 percent. On average, one third of the luxury sector is exposed to Chinese demand. Danish jeweller Pandora slumped 7 percent to the bottom of the STOXX 600. Burberry bucked the trend, garnering strength from a BAML upgrade to neutral from underperform. UK-listed miners <.FTNMX1770>, which are also exposed to the health of the world’s No. 2 economy, were down 0.7 percent. Gloom across technology stocks <.SX8P> returned after chip designer and Apple supplier Dialog Semiconductor reported fourth-quarter results at the low end of its target range. The shares opened down 2.6 percent. Around 75 percent of Dialog’s business is supplying power-management chips to Apple, which warned in November of slow year-end sales and on Jan. 3 issued its first sales warning in 12 years, blaming weaker iPhone sales in China. Continental shares were down 0.8 percent after the auto parts supplier warned of deteriorating conditions in the car sector. Trump brushes off Ocasio-Cortez. She responds by hitting the president where it hurts.